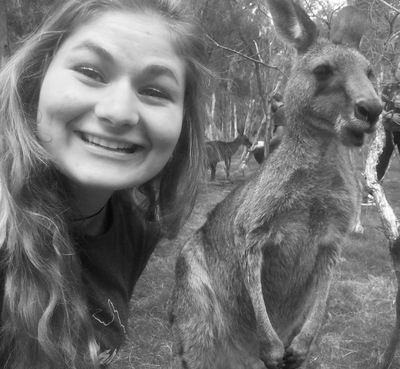 Moonlit Sanctuary Australia...where feeding kangaroos is an everyday thing. Castleberry, Anna, "Kangaroo and I" (2017). Study Abroad Photo Contest. 67.